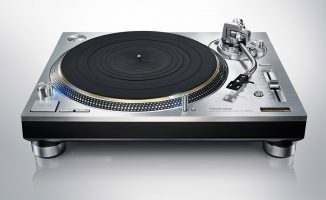 So Technics is back with a new turntable for DJs... here's what we think of it. Oh Technics SL-1200, you were the stuff of legends! You were always there. We never thought anything would change. And for decades, it didn’t. But like an adored band breaking up, you left us. We found ourselves in a prolonged state of denial, then shock. Life went on, though. Poor imitations stepped into your big old shoes. We finally accepted your departure. Sure, you died young (well, not that young), but you stayed beautiful. And your absence only added to your legend. So… why doesn’t this reunion feel like we’ve always dreamed it might? 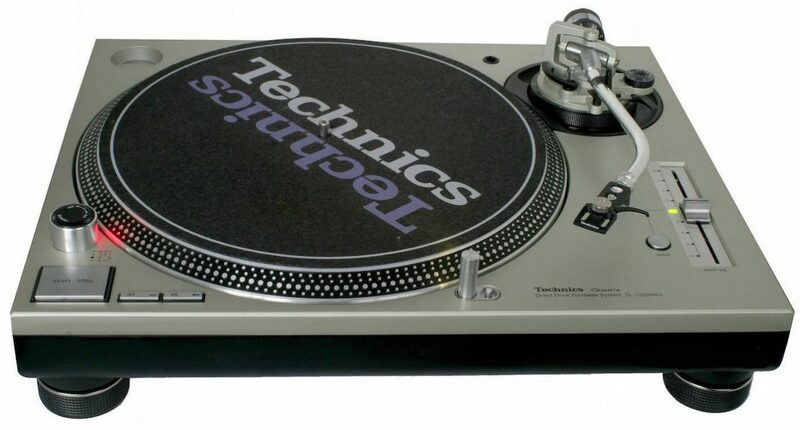 The Technics SL1200 we all remember: Now there’s a thoroughbred right there. If they’d have just re-released this at a reasonable price, they could have shifted bucketloads. OK, let’s get down to this. What is this improbable and rather curious Technics SL-1200 Mk7 like? It’s not as heavy as the original. The finish is more textured and darker, but somehow doesn’t feel as expensive. The controls feel cheaper, especially the surface light that has lost the pleasing damped motion when you “pop” it up. It just clicks up. It feels flimsy. The on/off knob is recessed like the later models towards the end, and I for one always preferred the iconic Mk2 on/off knob. The tonearm and its assembly, while coming in a nice new black colour, appears identical to the one we remember (and, for the lucky few of us, the one we still have, on our hoarded old models). So no innovation. Sure, there are new(er) bits: There’s a button to make the speed +/-16% instead of +/- 8%, and there’s the hole top right to vertically store a spare cartridge, that appeared towards the end of the last run of these (think: a place to put the house cartridges when you arrive at a club with your own). Oh, and if you remove the platter, little switches hidden underneath switch the lights from red to blue, and enable a reverse function, among other small tweaks you can make. The new Technics SL-1200 Mk7: Lighter, more generic, and much more expensive. Maybe the company will argue there are design changes we can’t see, but my argument is: Can anything really justify that price? Just across the hall, Reloop has its Serato-enabled digital/analogue hybrid RP-8000Mk2 turntable on show, with a queue of scratch DJs waiting to try its genuinely innovative feature set, including analogue pitch play (which is awesome, by the way) – US$1400 for a pair. The song’s changed, Technics. Your new turntable is the one that now feels like just a copy – of your old one. Meanwhile, the new kids on the block have grown up. 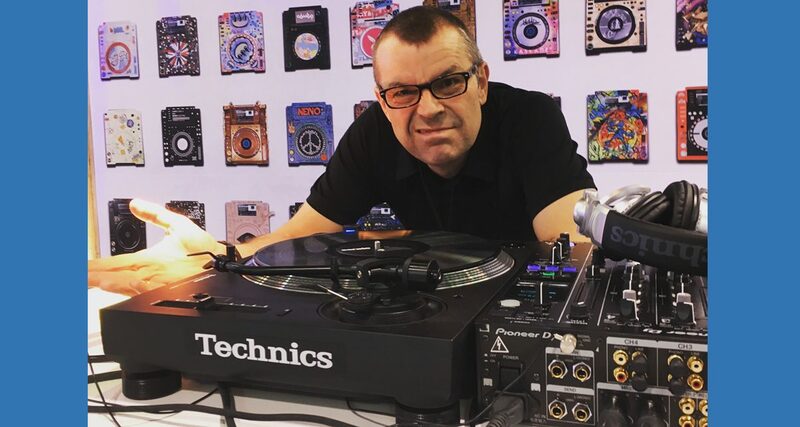 A whole new generation of turntable DJs who’ve never had the chance to buy Technics are scratching their heads and asking themselves: Why? What are your thoughts on the SL-1200Mk7? Let us know below. It's Back! 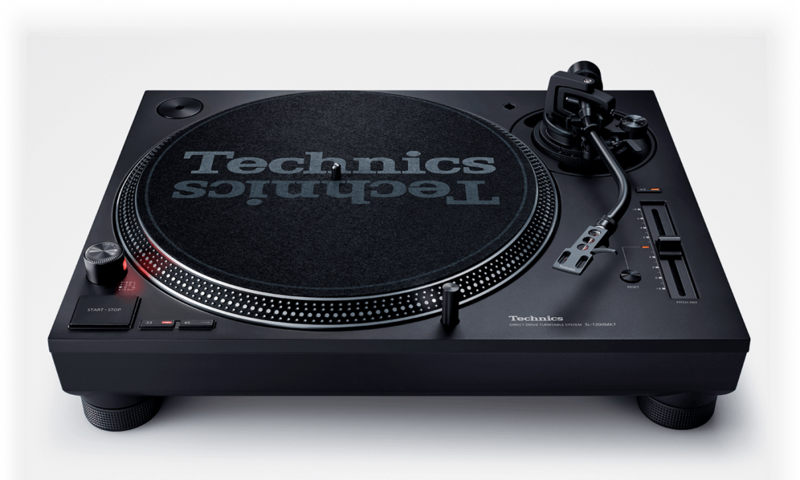 Is The Technics SL-1200 MK7 What DJs Have Been Hoping For? 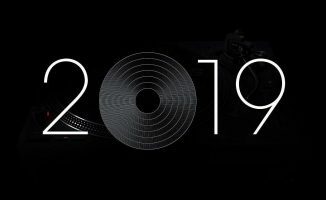 Is Technics About To Unveil A New Turntable? 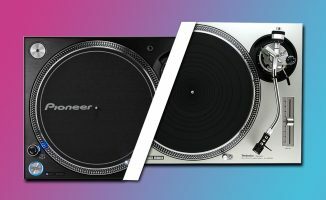 I wished it weren’t – they should have just reissued the old one, but I think they are now selling turntables too similar to the old one but for a lot more money. The game was over when I picked it up and felt how LIGHT it was. For me it doesn’t matter how well built they may be, it’s definitely too late and way too expensive. They aren’t adjusting to the generation that is coming up and look to gather to a certain group that is way too small to have an impact in the DJ world. Reloop has done a great job and with price becoming a bigger priority the choice is easily made. My MK2’s are treating me well so I’ll hold on to them. Technics only disappeared due to pioneer and the cdj revolution. It was business, they knew vinyl would come back and they waited. I grew up mixing on 1210s but I’ve also enjoyed mixing hi res audio on pioneers. They are the real rip off, 2k on plastic flimsy decks! Personally I paid the extra and got the 1200g, a solid deck and solid performer. I will check these put though, it’s not just how it looks it’s how it performs. It’s a turntable to play vinyl records. I’m sure it does that pretty good. Did I miss something? Phil Morse – one of the few people in this industry who is NOT a “yes” man! while Im not well versed in this, I remember a big selling point of the 1200 was the torque and power of the motor, and its start/stop ability. I recall this being a big issue of why turntablists were not too keen on the Hanpin OEM turntables. 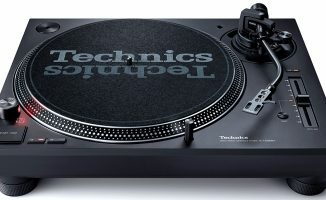 I’d love to hear what scratch Djs have to say with some amount of time with both current reloop and technics table in regards to torque. The majority of top-end DJ turntables equal or exceed the Technics torque etc nowadays. And this is what I’m talking about………built like tanks. Will last another generation easily. That’s how we feel. This feels a little cynical to us. Yeah lots of people are moving on now, even a re-release of the original 1210’s would have been a better shout but at the same time we have so much choice now and it takes a lot to grab consumers eyes!